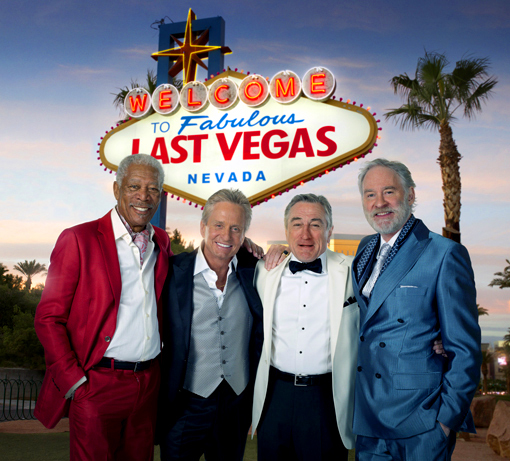 Last Vegas – Who wants to be a judge? I have to admit that I’d be glad to serve as a judge for that lovely contest! 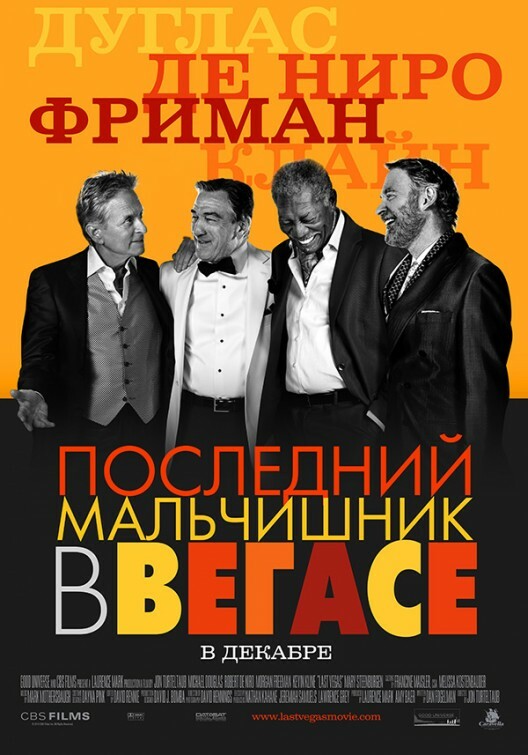 Four legends like you’ve never seen them before! Looks like those old dogs still have a few tricks to teach us! The film will open in theaters on November 1, 2013. 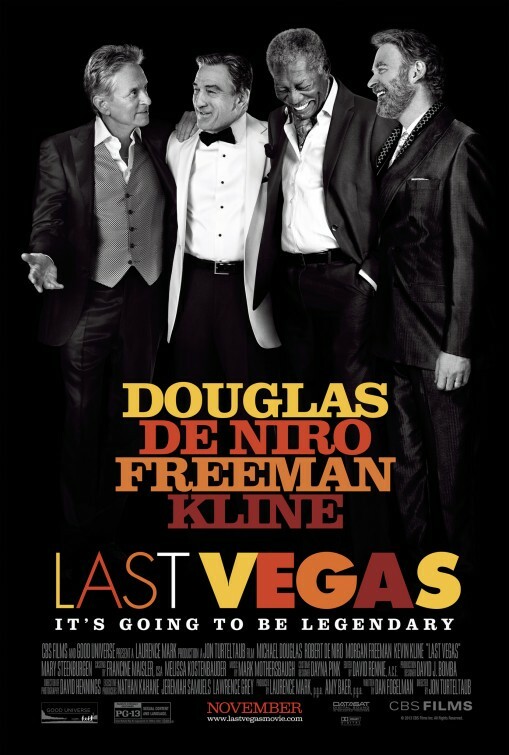 Last Vegas – It’s going to be legendary! Those old chaps are like a dream team! Expect to laugh like crazy! By the way, what do you think of older men marrying young women? 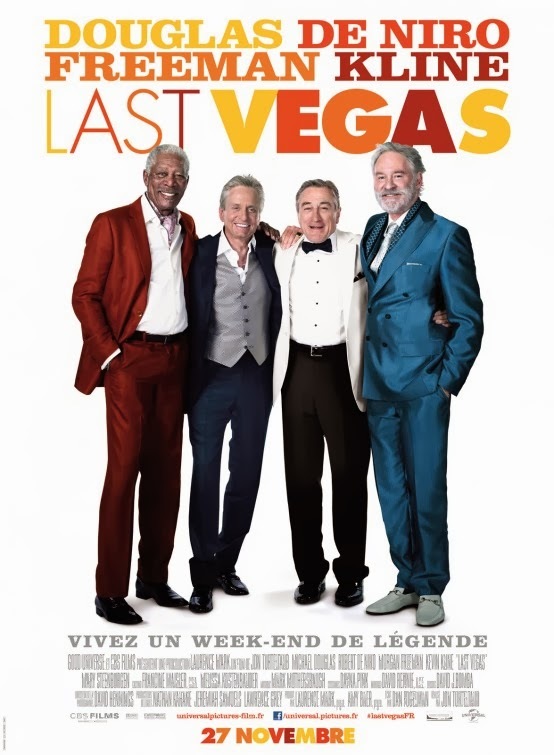 The release date of Last Vegas is set fort November 1, 2013. Do you think you will party as hard as them when you will be sixty?